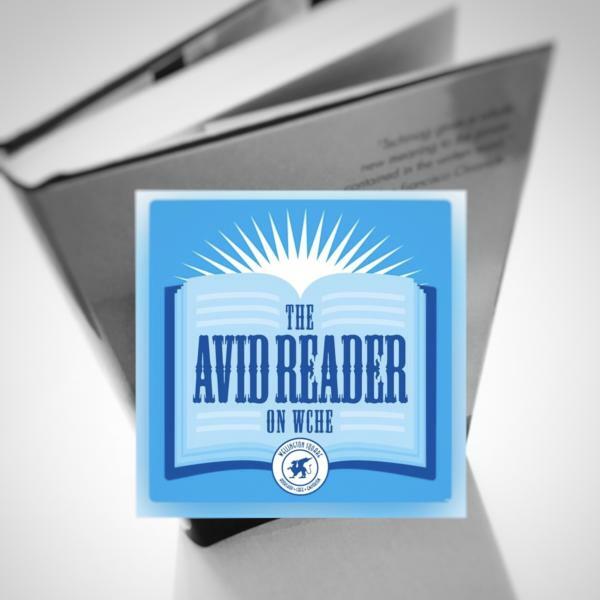 The Avid Reader is a podcast for book lovers. Tune in for interviews, recommendations and insider news from Sam Hankin, host and owner of independent bookstore Wellington Square Bookshop in Exton, Pennsylvania. Tune in to WCHE 1520 AM on Mondays for the latest interview. You can find past interviews on iTunes, Podomatic and Tunein.com. April 29: Lucasta Miller: L.E.L: The Lost Life and Scandalous Death of Letitia Elizabeth Landon, the Celebrated "Female Byron"